Truth: To get a dynamic eye look, use contrasting, complementary shades that make your eyes pop. For Blue Eyes - use bronze, gold or browns. For Green / Hazel Eyes - use beige, cream, or purples. For Black / Brown Eyes - use blues, greens, plums, pinks or charcoals. 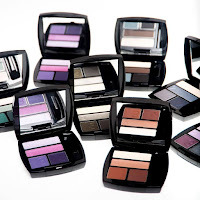 Avon's True Color Eyeshadow Quads come in a wide array of colors so it's easy to find just the right shades for any eye color. Each quad is numbered for easy application and with True Color Technology the rich color you see in the compact is the same color you get on your eyes. Truth: It's easy to get full, plump lips with just liner and lipstick. Line and fill in entire lips with lip liner as a base. Then apply a plumping lipstick to give lips a full pout effect. 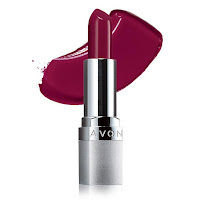 Avon Beyond Color Lipstick has a dual-plumping formula with retinol and collegen for lips that look fuller and plumper. Myth: All makeup makes you look older and always settles in wrinkles. Truth: Using makeup with anti-aging benefits makes all the difference. The Anew Age-transforming trio of products give you a flawless finish without settling into fine lines and wrinkles. 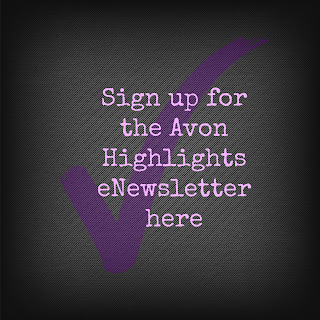 My personal favorite is the 2-in-1 Compact Foundation infused with Anew skin care anti-aging technology. It's a very light and buildable coverage that leaves my skin looking luminous and even while feeling like it's not even there. Truth: With pro manicure tools and fun shades, it's easy to get a salon-quality mani at home. 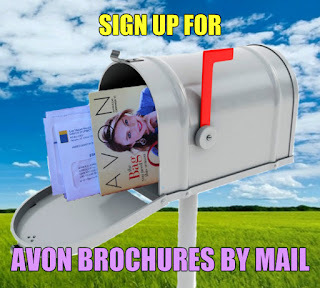 Avon has everything you need to look like you've just been to the nail salon. From manicure tools to dozens of colors of nail enamel, and the base and top coats to get that professional finish without the professional cost we've got you covered. For my own manicures, I don't know how I ever got by before the Gel Finish Top Coat. It's a must have for every manicure. Myth: Matte lipstick dries out your lips. Avon True Color Perfectly Matte Lipstick gives a 100% matte look with lasting comfort and stay true color. Truth: Skip the black liner and brighten up your look with colorful shades in a simple defined line. 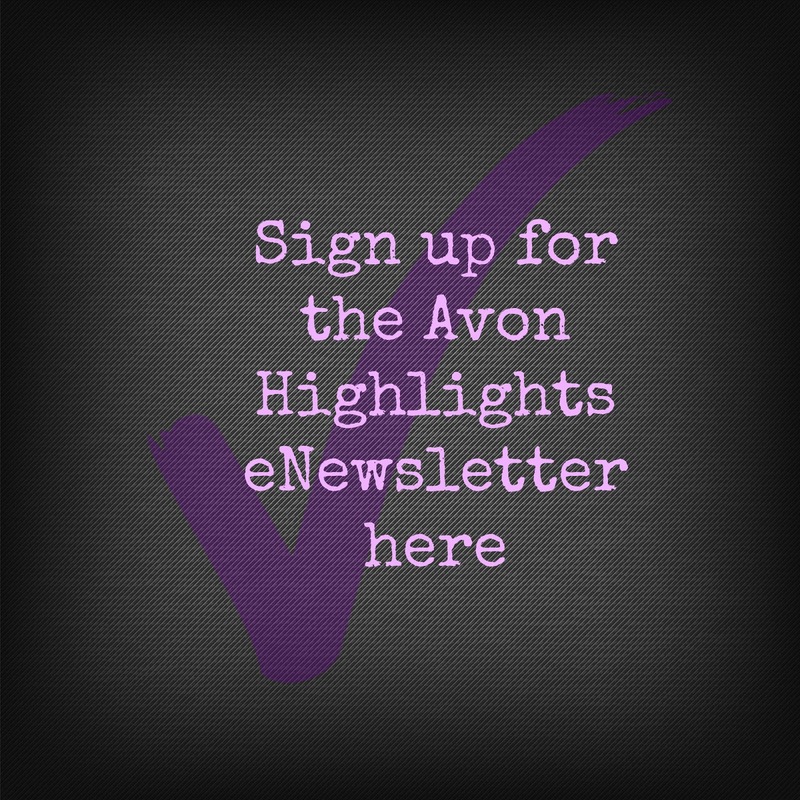 Our #1 seller Avon True Color Glimmersticks Eye Liner comes in all the classic shades and several more colorful shades to add a beautiful pop of color to any look. Whether you want subdued or bold you get True Color Technology with stay true pigments for rich color and the color you see is the same color you get.